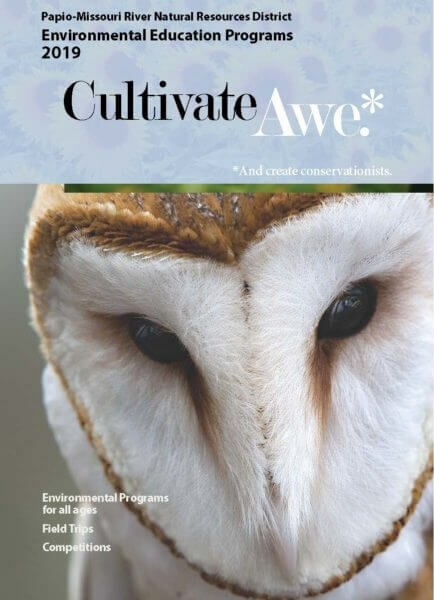 Cultivation Newsletter is the NRD’s program guide. It lists upcoming festivals, events, teacher trainings, and programs. It is printed in the Fall and details programming available through the coming school year and summer.